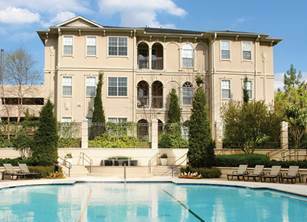 Venterra recently purchased beautiful Tuscany at Lindbergh Apartments, a Class A, mid-rise community built in 2001 and located in Atlanta’s prestigious Buckhead area. Venterra will modernize the interiors and will complete select exterior renovation and amenity upgrades. 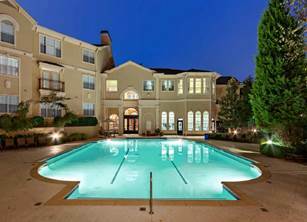 Tuscany features an admirable amenity package that includes a villa style swimming pool, media room, and outdoor grill area. 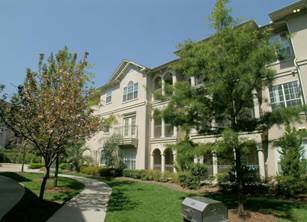 We are now hiring a Maintenance Technician and Make Ready Technician to join the Venterra Team at Tuscany!